If you've had chickens for more than one season, you already know that egg production declines dramatically in Winter. 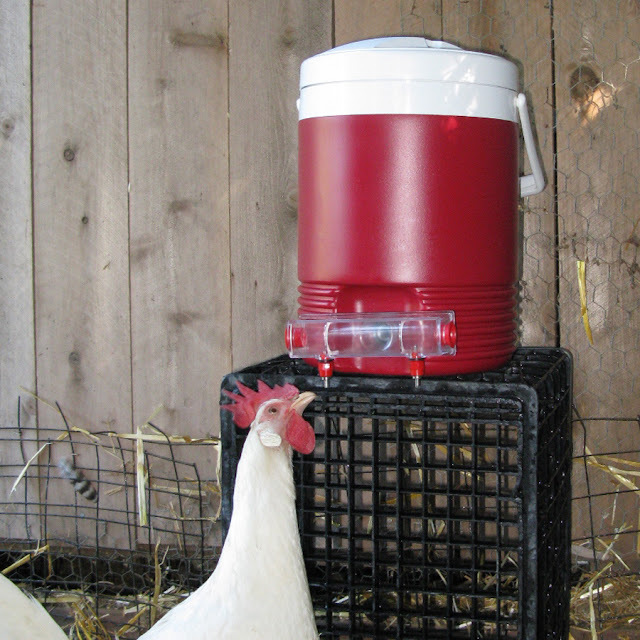 Many backyard flock owners assume that this is in response to lower temperatures but, in reality, it's a response to lower light levels. Chicken's sense light thorough their eyes and this stimulates a gland in their eye to produce a hormone that controls egg production. 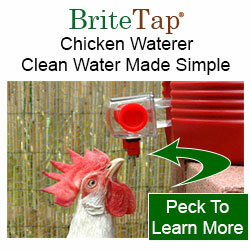 Normally, chickens begin laying eggs in the spring when light levels exceed 14 hours per day. 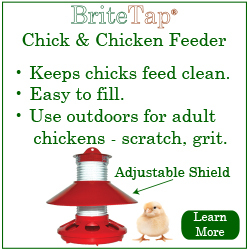 This timing gives baby chicks the best opportunity to survive since Spring and Summer are periods when food is plentiful. 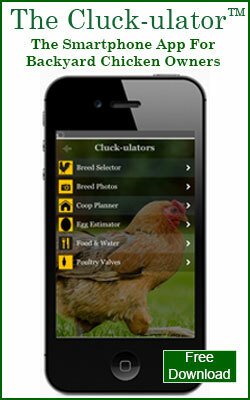 Conversely, egg laying slows or ceases when light levels fall since this is a harbinger of leaner times to come. The difference in light levels between Winter and Summer will be most pronounced in northern latitudes where daylight hours vary the most. The difference is due to the tilt of the Earth's axis. Below are the number of daylight hours in December and June for three cities that represent northern (Boston), central (Nashville) and southern (Austin) latitudes. As you can see, in Boston there's a 7 hour variation between Winter and Summer hours of daylight. In Austin, this variation is only 3 hours. For those in northern climates, who want to boost egg production in Winter, the answer is to create a little artificial sunshine. 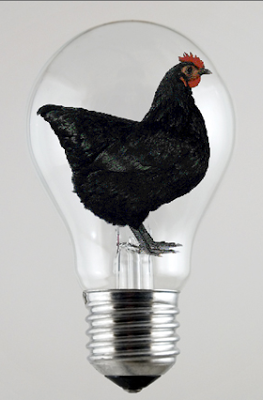 A chicken's photo-receptors distinguish between the sun and and a light bulb, so running a fluorescent or incandescent light inside the coop can re-start egg laying during the winter months.